Is the coffee in your blood? 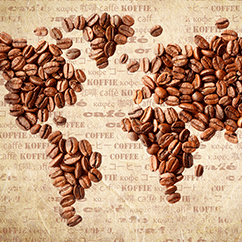 Let people know that coffee means life! 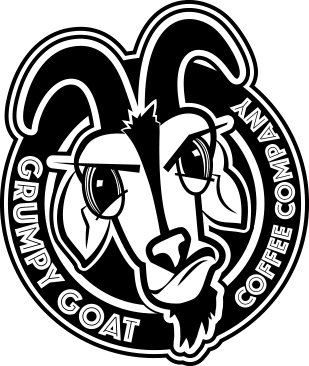 Grumpy Goat Coffee wide mugs are perfect for your morning cup or afternoon pick-me-up! 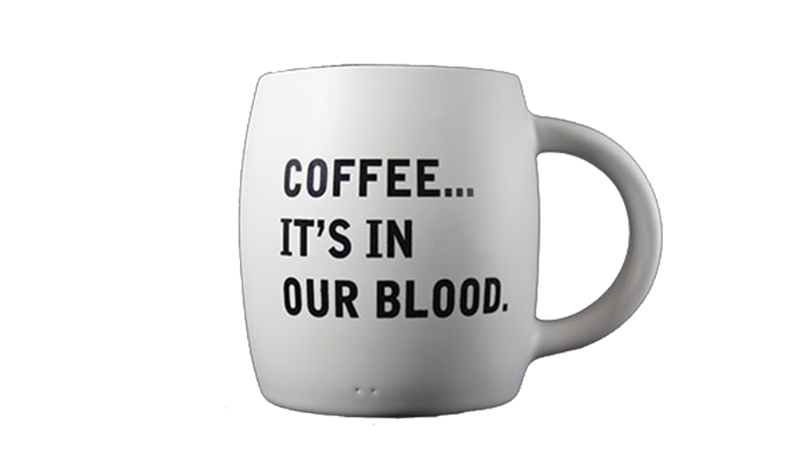 Our matte mugs are short and stout, with plenty of room for a big cup of coffee. 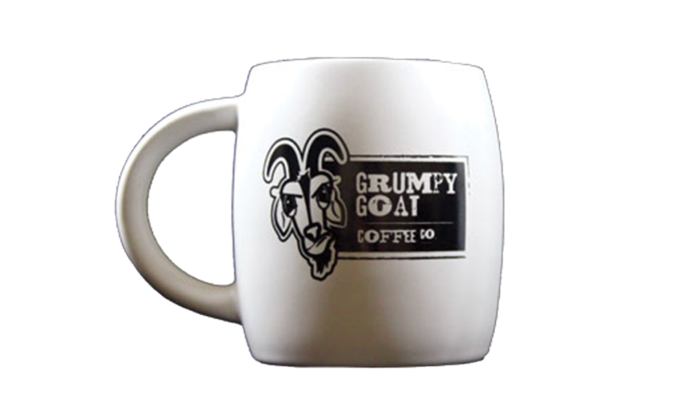 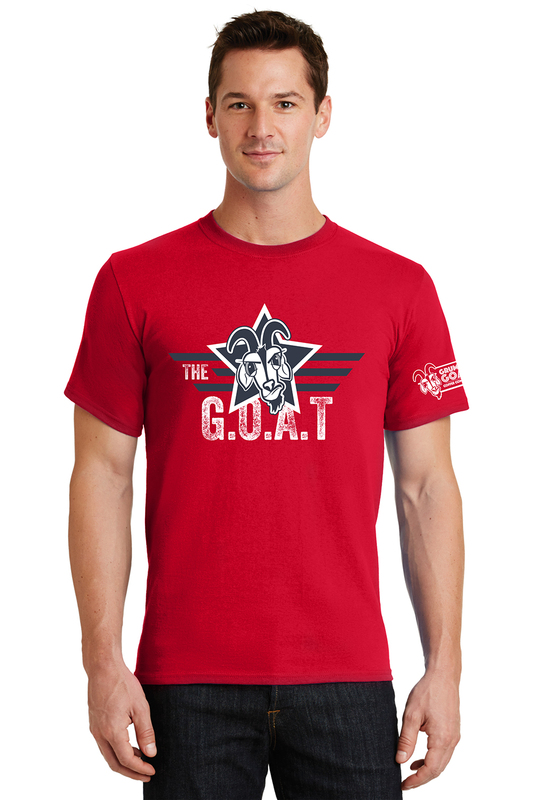 Shipping: Grumpy Goat doesn’t currently ship outside of the United States. 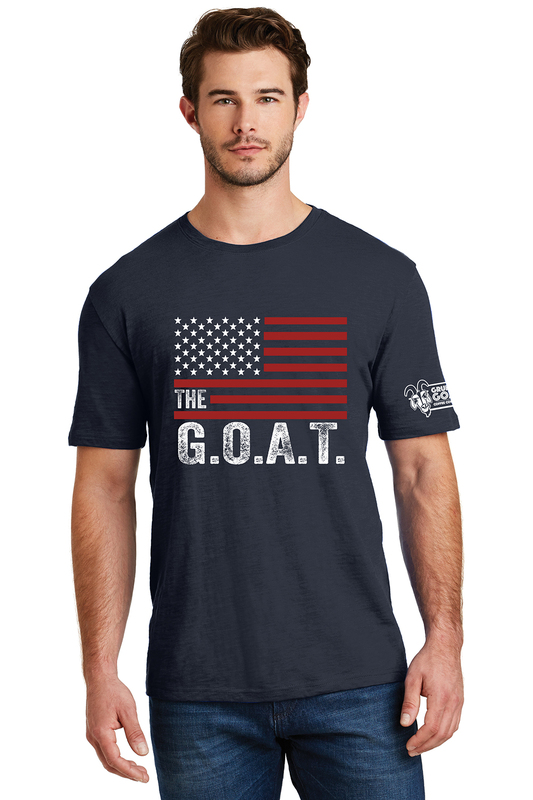 If you would like items shipped to a military base, please contact us directly for special military pricing. 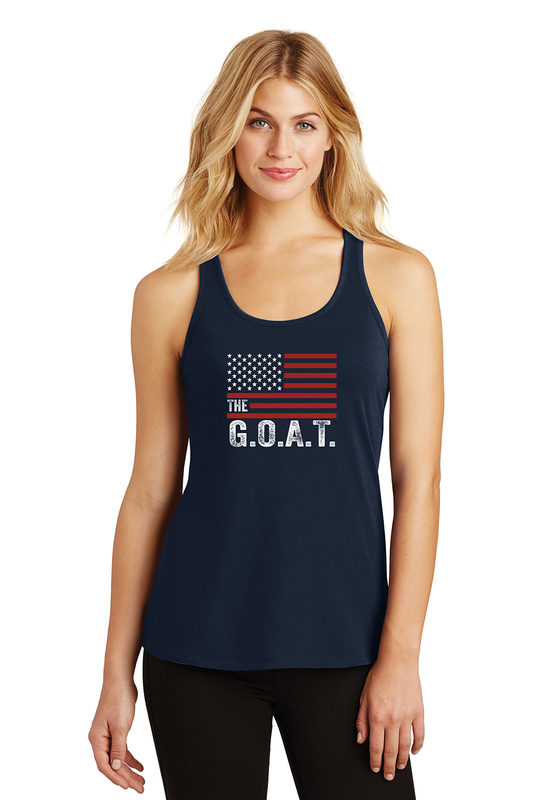 All product orders are shipped USPS Priority Mail Flat Rate.